SPECIAL GUEST THIS MONTH: Jennifer Greco is an American living in France. She is a culinary tour guide and French cheese connaisseur. 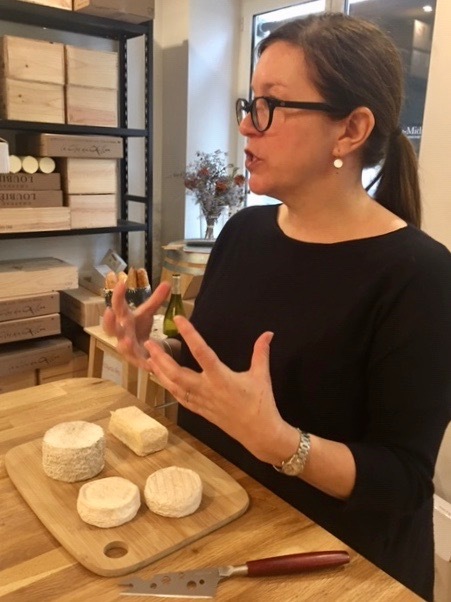 Come meet her and other like-minded women, and try pairing a selection of fabulous cheeses with 4 different champagnes made by women. Open to Delectabulles members and non-members. Are you a cheese lover? Or a champagne lover? Or both? If so, this event is for you! 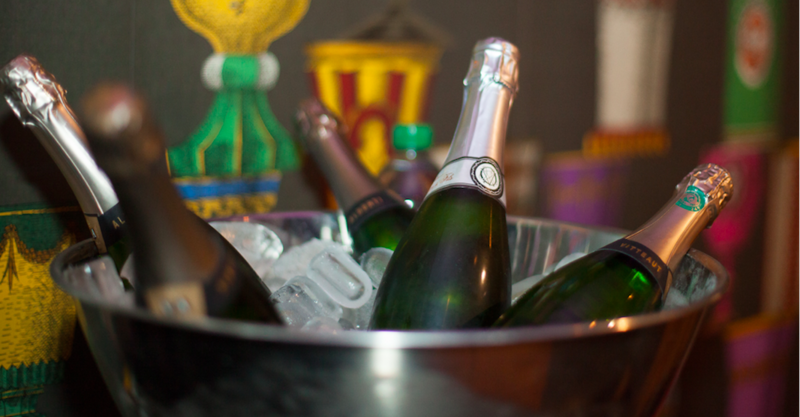 I love hosting monthly Champagne Networking Events. I love only serving champagne made by women, or from an estate managed by a woman - to support them in a male-dominated industry. I love supporting other female entrepreneurs. And I love meeting so many super interesting women. Last month there was an actress, opera singer, dancer, personal chef, personal stylist, yoga instructor, chocolate expert, author, inventor, HR experts, executives in multinationals, and the list goes on. Special guest this month: Jennifer Greco, also known as Loulou, is an American living in Paris. She is a culinary tour guide and French cheese connaisseur. You can read her blog Chez Loulou, a taste of life in France or follow her on Facebook and Instagram. Come meet Jennifer and ask her everything you wanted to know about cheese. Where: metro Emile Zola. Exact address will be provided upon registration.